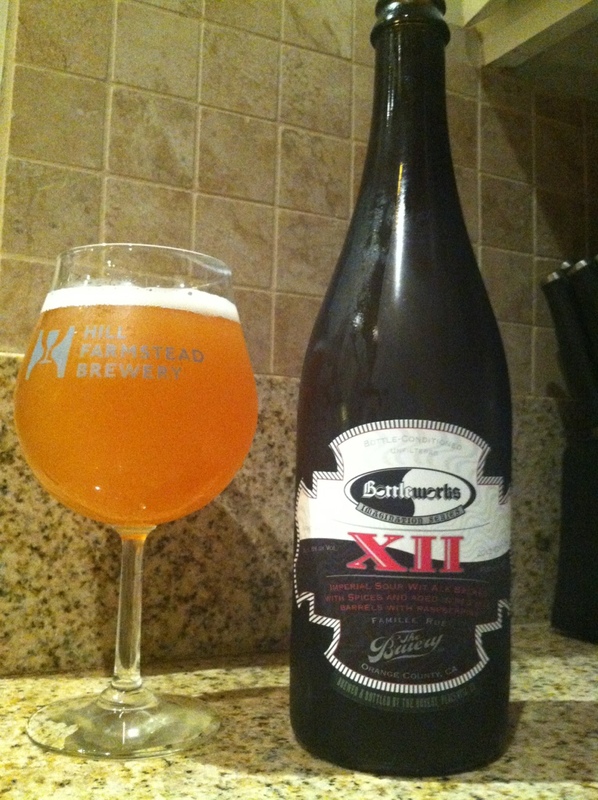 @thebruery Bottleworks XII: I try my best to not drink this, and my self control fails me every week. It is relentlessly delicious. The tastiness knows no bounds. It cannot be reasoned with. The abv a silent tart killer, so well executed.